that is going to Mars to search for signs of life. 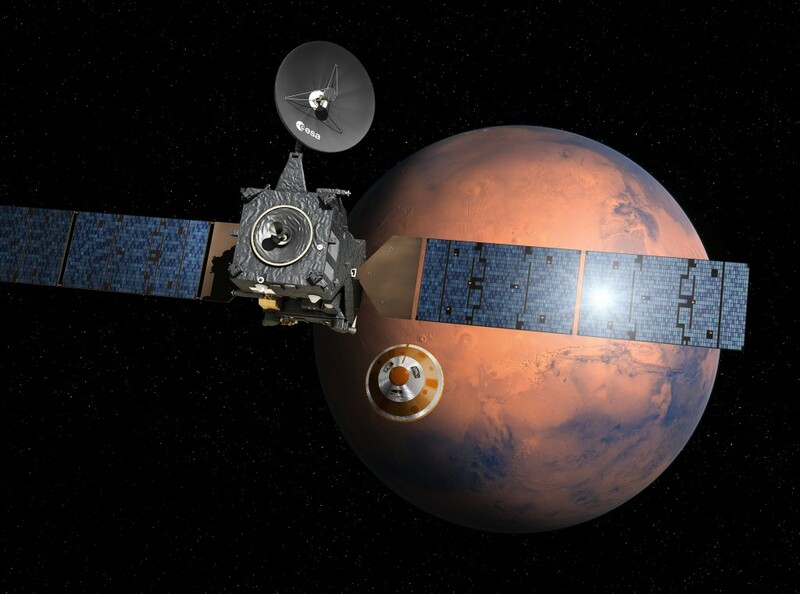 ESA’s 2020 ExoMars rover is due to land on Mars in the spring of 2021 after launch on a Roscosmos Proton launcher. The ExoMars rover will carry a drill and a suite of instruments dedicated to exobiology and geochemistry research.